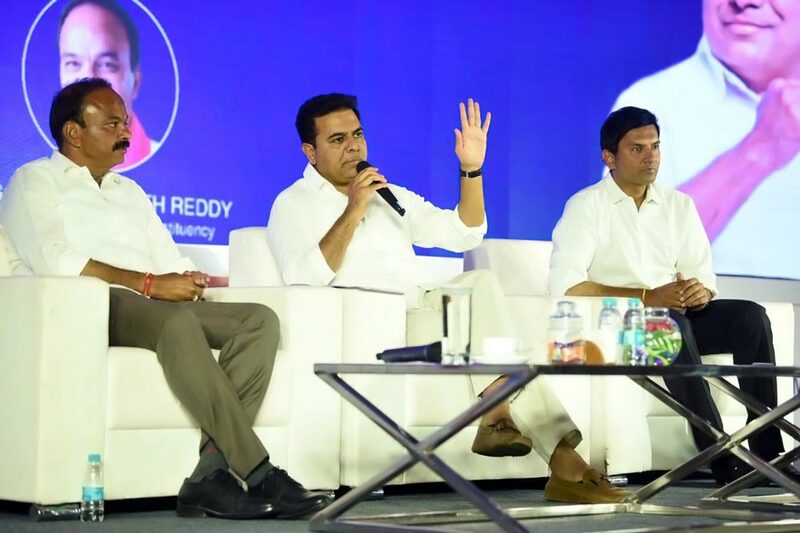 TRS Working President KTR participated in ‘Know Your MP Candidates in IT Corridor’ program conducted at JRC Convention, Hyderabad. 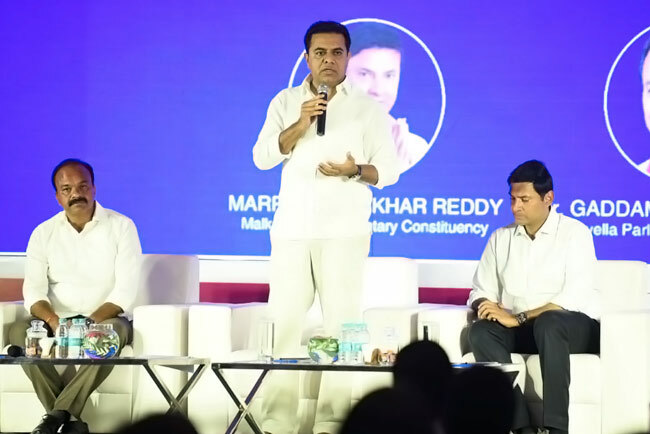 KTR formally introduced Malkajgiri and Chevella MP Candidates MLR Rajasekhar Reddy and Dr. Ranjit Reddy to the audience at the program. 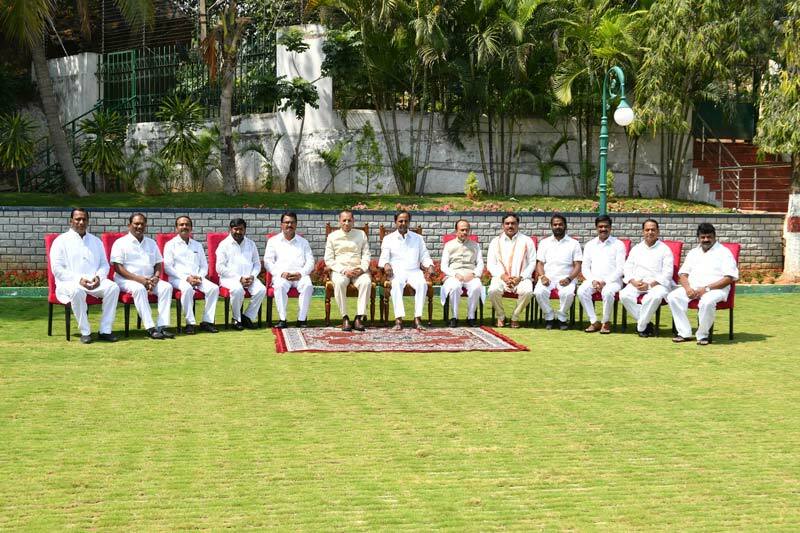 He appealed to the IT industry representatives to support and vote for the TRS MPs in the Lok Sabha election. 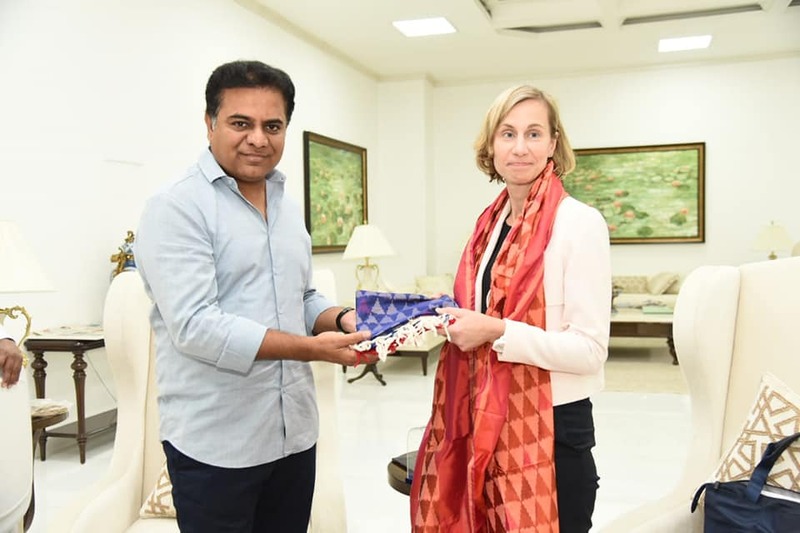 Talking about the development which took place in Hyderabad, KTR said that Hyderabad is well connected to the rest of the world and has economic and political stability, which makes the city the favorite destination for global companies. 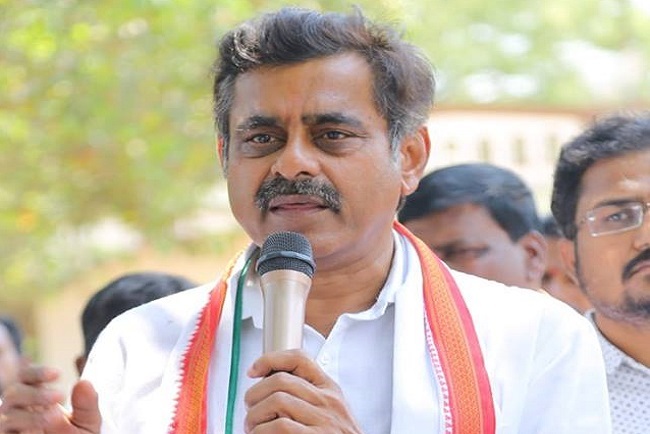 All top five IT companies including Facebook, Apple, Google, Microsoft, and Amazon, have made Hyderabad their second home, outside the US, he said and added that information technology had been one of the strengths of the State. 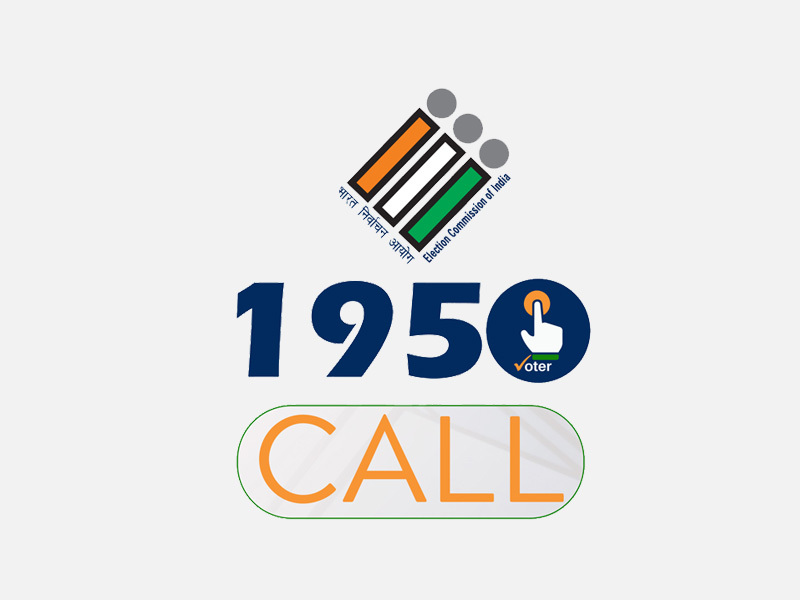 “Hyderabad today is consistently rated as the best city in terms of quality of living. Global firm Mercer has rated Hyderabad as the best livable city in India for four consecutive years,” he said. 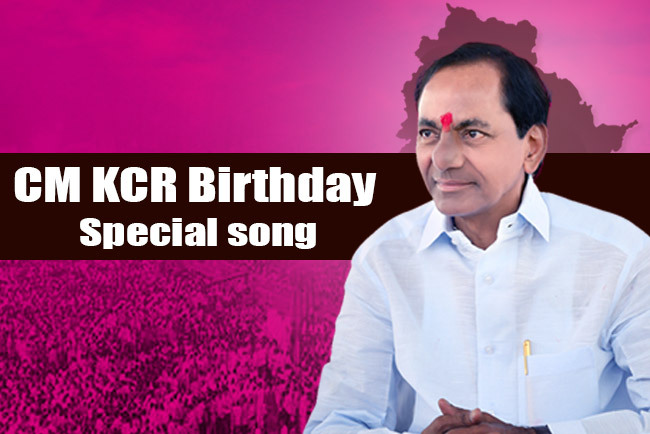 KTR talked about the expansion plans of Metro lines in Hyderabad and its suburbs. “I am delighted that the metro has reached Hi-tec City. It has to reach the Mindspace junction next and then the airport, which is already been approved by the government. 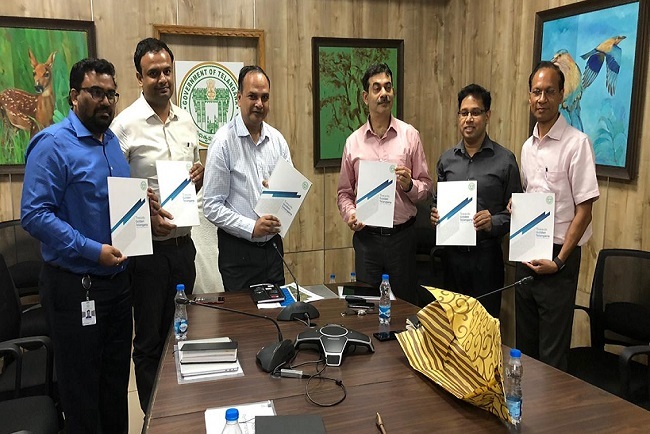 We want to connect all the corridors of Metro,” he said. 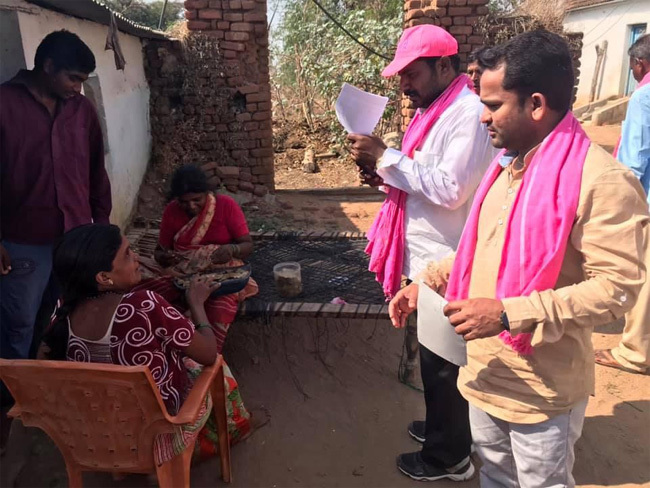 KTR stated that if TRS wins 16 MP seats in the coming elections, the people of Telangana will have a strong voice in Delhi. “In Delhi, only those who have the numbers are taken seriously,” he said. 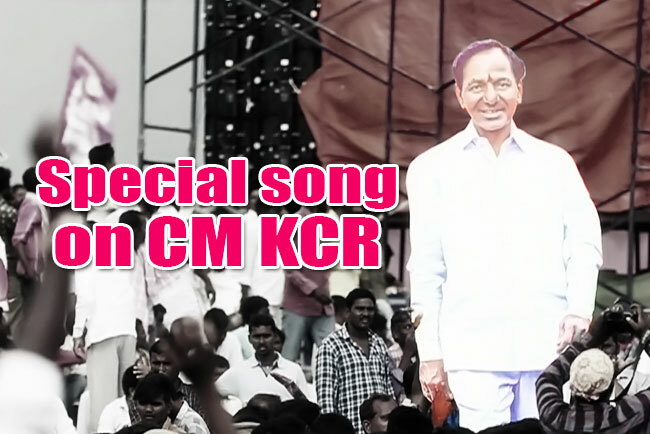 KTR asserted that BJP will not get more than 150 seats and the Congress will get less than a 100. 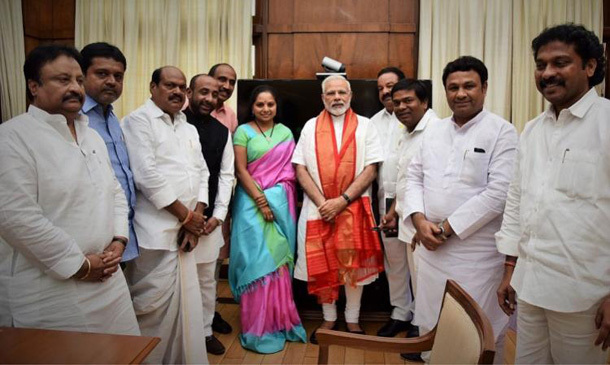 KTR said that PM Modi took the bullet train project to his native state Gujarat and not to Telangana. 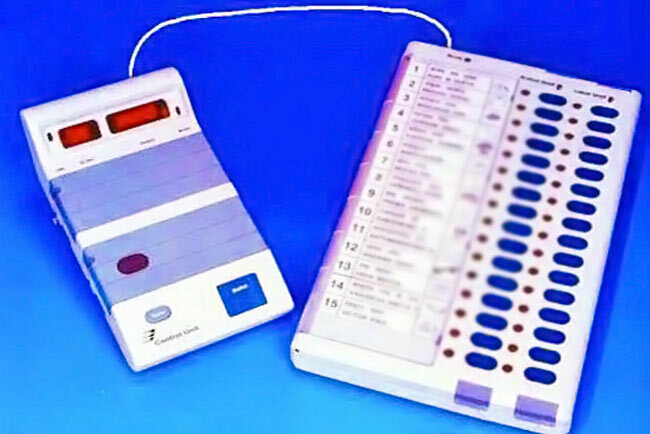 KTR appealed to the IT industry representatives to go out and vote on April 11th. 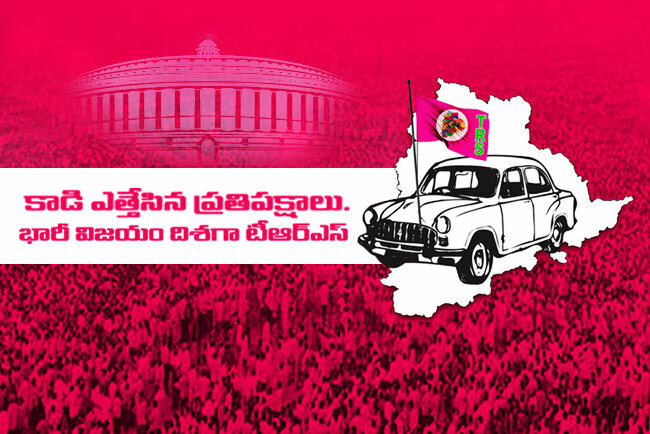 He sought their support for the TRS MPs in the upcoming Lok Sabha election.